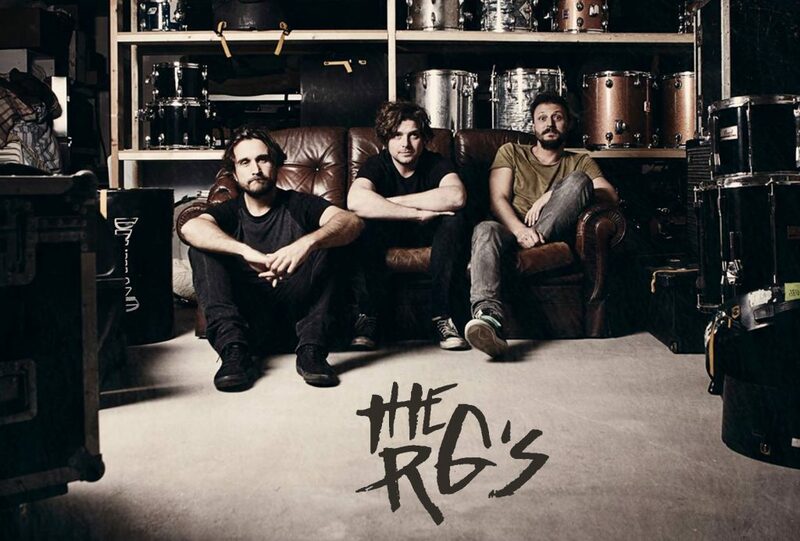 With firm roots in the West-Flanders rock scene, Belgian band The RG’s has been playing melody-driven solid rock since its inception. 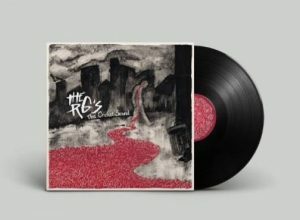 Founded as a two-headed band in 2013, it welcomed a third musician as bass player the next year to add extra punch to their sound. Their early work resulted in a title-less album in 2015, recorded at “BareFoot Studio“, Pittem. Order your copy –> right here!